Cedarwell Excavating Ltd. prides itself in its well maintained, up to date fleet of equipment. This makes the company very versatile for any job, large or small. Excavators, bulldozers, packers, and rock trucks are commonplace on our job sites. But, we also have some specialized units to suit your industrial, commercial and institutional needs. Diesel plate to smooth drum and sheeps foot, up to 84"
For more information on equipment for sale, please contact us at 519-364-0023. 2009 JC TRIAXLE PUP with a beau roc box. Has a high lift tailgate, Air ride suspension, Aluminum bud wheels, and has extra tank for hauling asphalt. Recent brakes, Fresh paint. 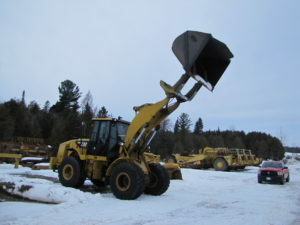 CAT 950H loader with high lift light material bucket, all matching Michelin XHA tires at 75%. Machine has 14088 hours. Has command steering. 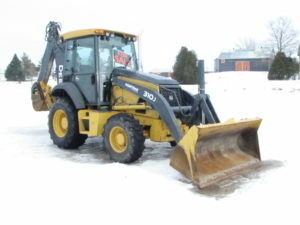 John Deere 310J Backhoe 4X4. 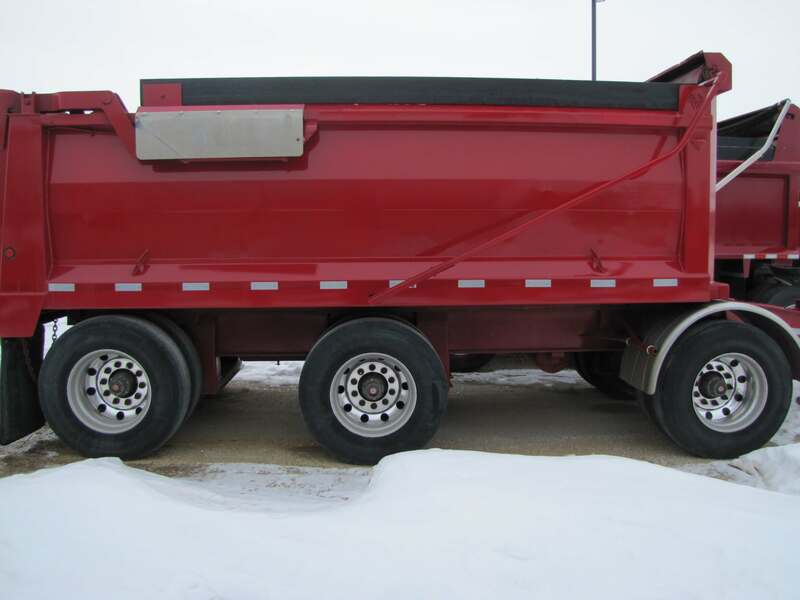 Clean unit with 2300 hours, pilot controls, ride control, A/C and heater. Also has remote switch for easy changing of operator control patterns. This unit has the SJ series front axle so you get bigger front tires then a normal J series. Also has the extenda hoe, comes with a 24 Inch tooth bucket.